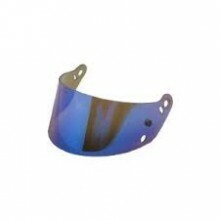 Bell recommends that you periodically change shields for better vision and safety. 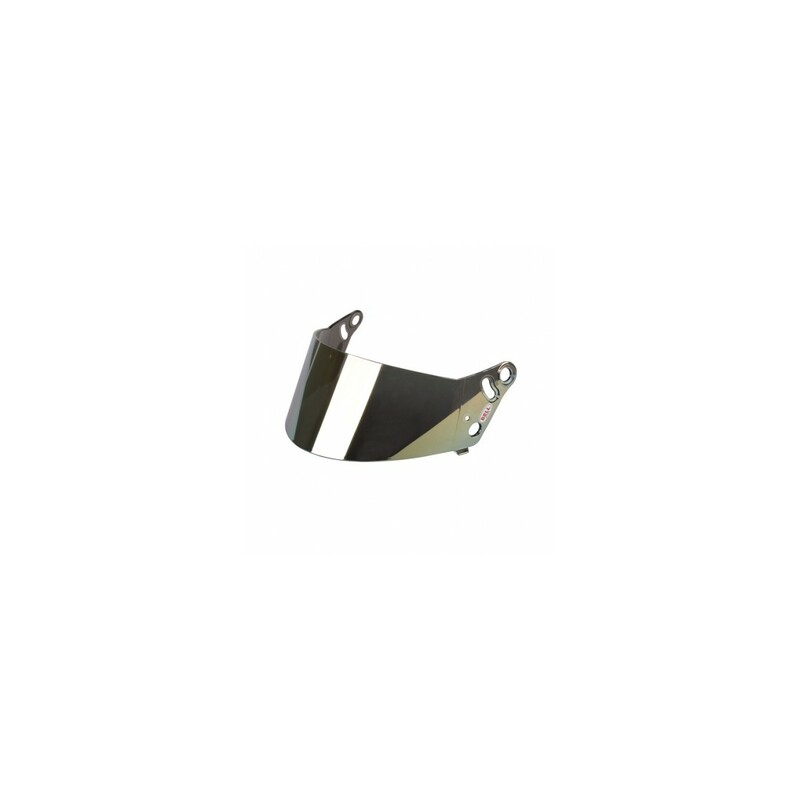 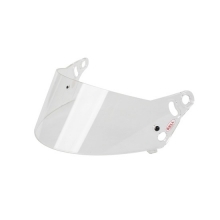 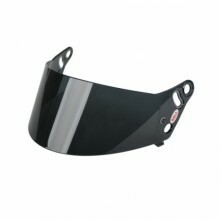 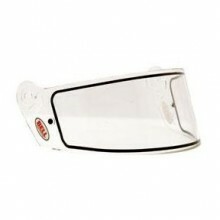 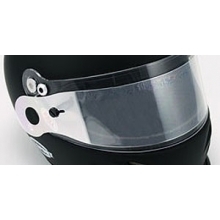 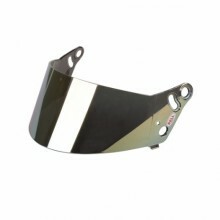 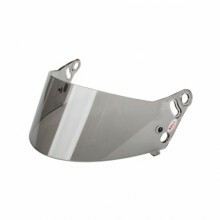 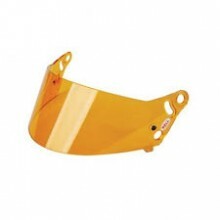 DiscoveryParts offers a variety of hand formed face shields for all new and existing Bell helmet models. 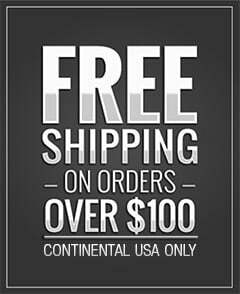 Shields are available for all full-face models in Clear, Amber, Light Smoke or Dark Smoke , Blue Chrome, and Silver Chrome. 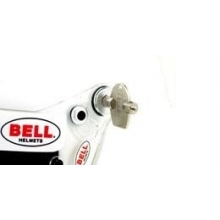 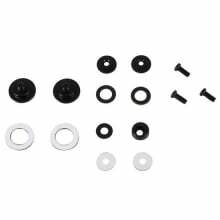 All Bell Racing 287 SRV shields come with adjustable tear-off posts included in the kit.